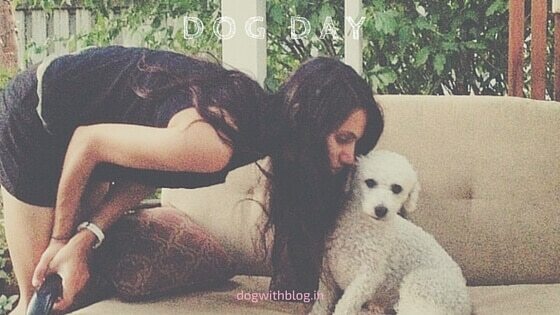 Dogs and humans have lived together for about 15,000 years, so it comes as a surprise that it was only as recent as 2004 that the concept of National Dog Day was introduced by Animal Advocate Colleen Paige. Celebrated every year on August 26, it has transformed into World Dog Day by spreading from the USA to other countries and aims to draw recognition towards all that the dogs do for the betterment of human civic society. It also serves as a reminder for adopting and rescuing dogs over buying them from breeder mills. “I want the world to celebrate the dogs for their capacity to love,” Paige said, “and their ability to impact our lives every day in the most miraculous ways.” From putting their lives at stake for national security to helping the disabled, from detecting terror threats to calming the grief-stricken, the friendly neighborhood guardian wins hearts like only a dog can. Here’s appreciating the love and value that dogs bring to our daily lives, may we strive to do our bit for the homeless and abused dogs. 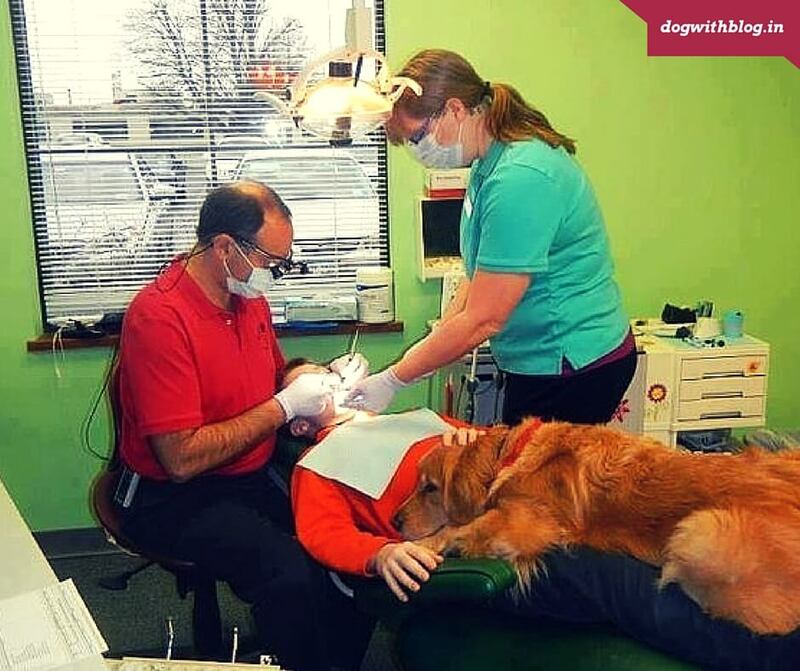 This dentist brings his dog in as a way to calm the nerves of his young patients. Try to help someone you know get rid of the fear of dogs. Offer them to walk your dog or play with him, dogs shouldn’t be feared. Given how great the dogs are, it is but too short a life to not discover these wonderful friends. Walk up and say Thanks to that rickshaw puller, the army veteran, those little kids who care for roadside puppies and that old man you so often see feeding the stray dogs. Let them know that their efforts are appreciated. Over to you, hug your dog! I’m sorry Noopur, I know that sinking feeling… we lost Rusty two years ago and still that emptiness finds us everywhere. Somewhere atop the rainbow bridge, our departed dog friends look at us with love, knowing that we’ll let their legacy live on in another pawed friend needing affection. Let us celebrate World Dog Day!! Previous Previous post: How To Understand Body Language of Your Dog? 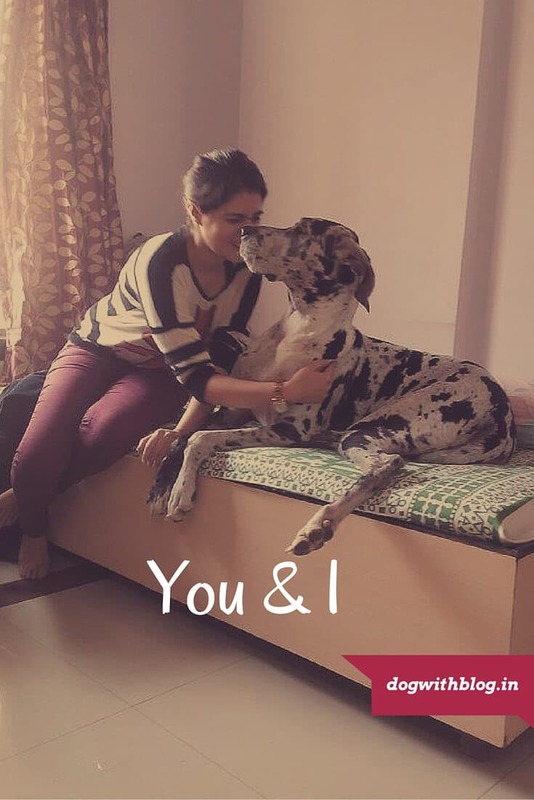 Next Next post: Because dogs are brothers too!